One of the best things about the internet is the ability to earn extra passive income on the side. We’re proud to announce that Faast is now offering a referral URL that allows you to earn a commission on trades made using this affiliate link. First, create an Affiliate ID for yourself. 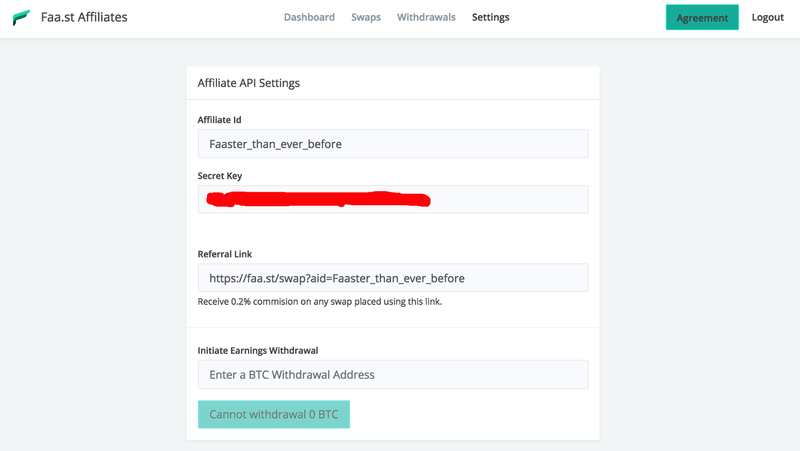 Since payments for the Faast affiliate program are made in BTC, you’ll have to enter your BTC address in the next field so you can receive payments. Double check it to make sure it is correct. Finally, enter your email address. On the next screen, you’ll be taken to the affiliate portal. A popup window will appear, which will display your Affiliate ID, as well as your Secret Key. Be sure to save this information in a safe place. Exit this window. 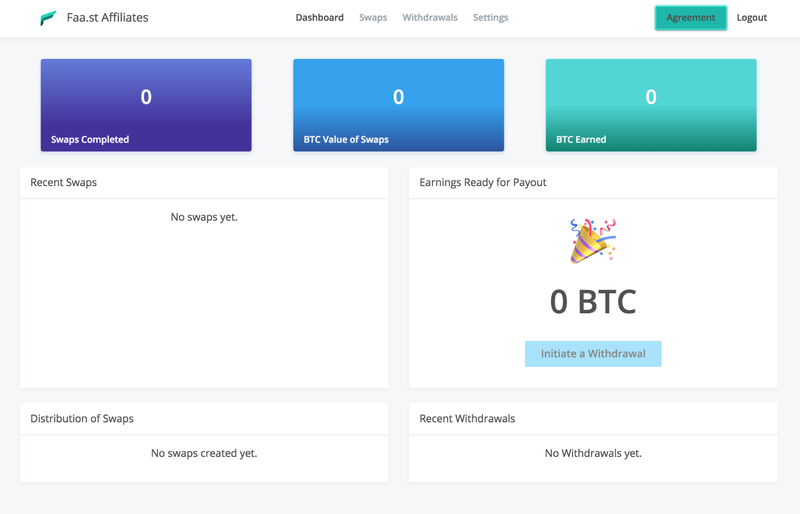 You will now see the main dashboard, where you can see records of all your earnings, withdrawals, and crypto swaps that other users have made using your link. You’ll see your unique referral URL in the 3rd field. You can now send this link directly to others, or paste it onto your website. 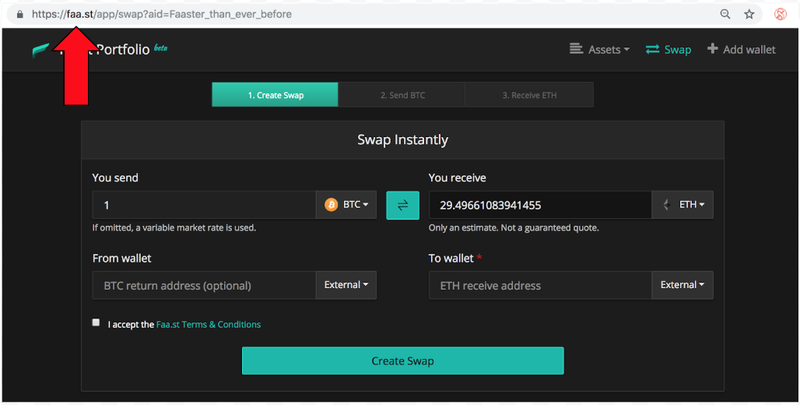 For every user that clicks your link and makes crypto swap on Faast, you will receive a 0.2% commission on that transaction! So how soon can you can paid? 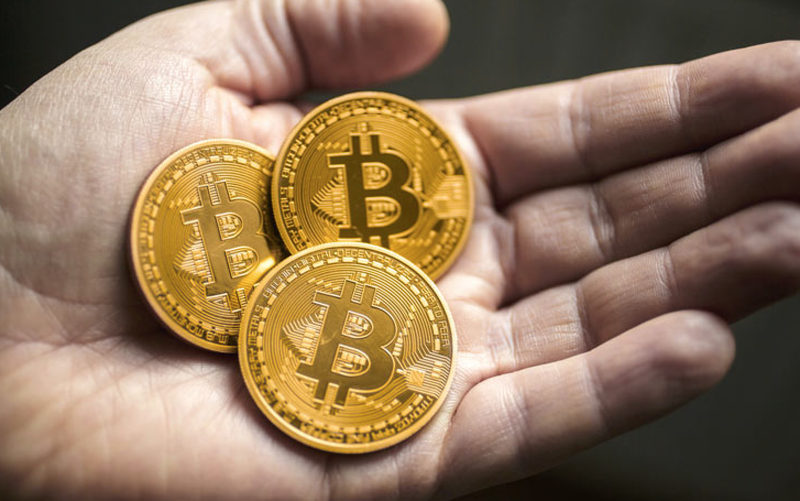 To minimize blockchain bloating, affiliate payouts are made after the total affiliate commission for a specific address reaches 0.01 BTC. That’s all there is to it. Get your affiliate link and start earning commissions today! 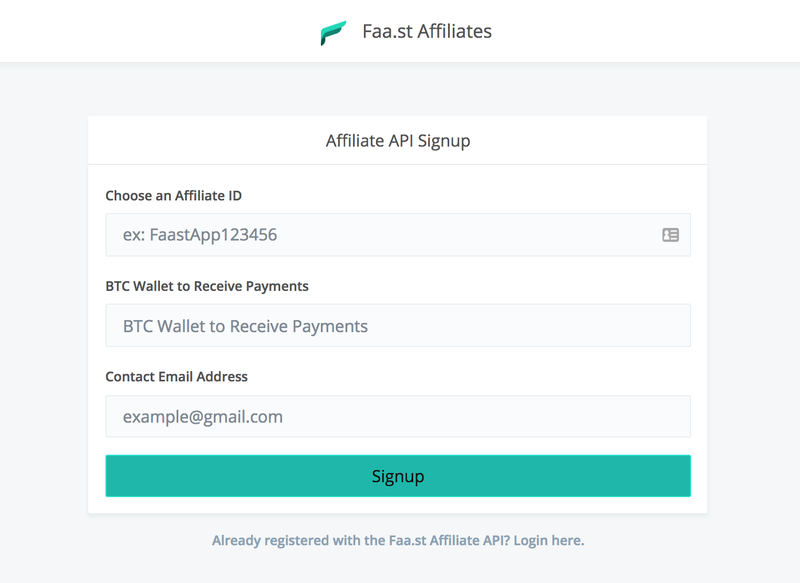 You may also like: Faast SWAP Affiliate API is Now Available!